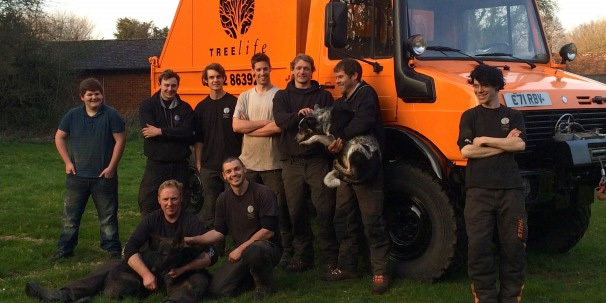 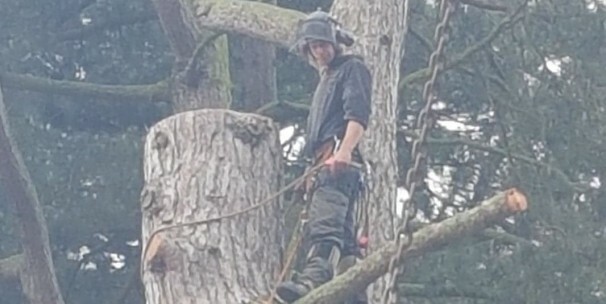 Treelife provide all aspects of arboriculture and woodland management, with all works undertaken done so by a dedicated team of professional tree workers employing latest industry techniques and philosophy, our work ranges from private gardens, residential and commercial premises through to local authority contracts. 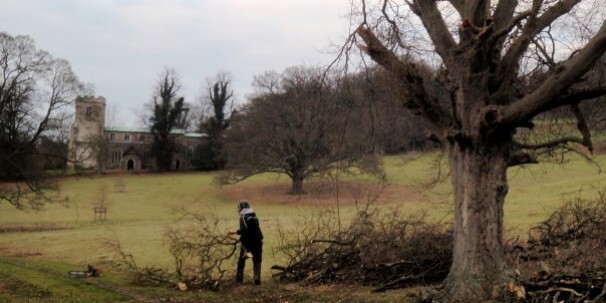 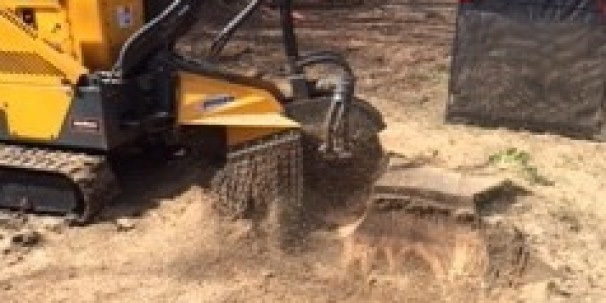 With over 15 years experience in our field we only use practices that minimise damage to the environment. 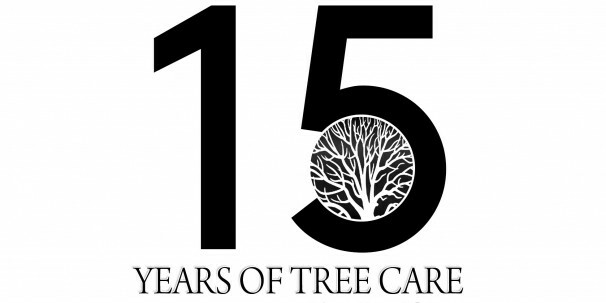 Incorporating all aspects of conservation and habitat creation ensuring our place at the peak of our industry. 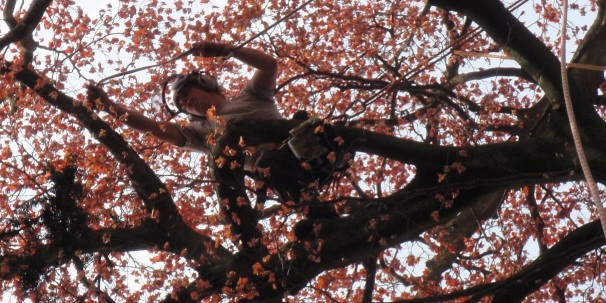 All work is carried out to BS 3998:2010 'Tree work – Recommendations' Treelife are covered by £10 million public liability insurance.